Featuring panoramic views of the city from the rooms at our hotel, spacious and well-furnished, are waiting to host your Alexandar Square experience. Classically decorated with private balcony and beautiful views, making them the ideal room choice for laid back vacation or a quality business trip. 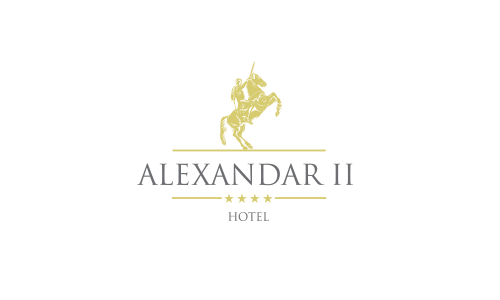 Majestic: this word is not an overstatement when it comes to the Alexandar Square hotel in Skopje. Our rooms dedicated to comfort with spacious interiors, cozy bed lines, perfectly balance with our private balconies offering amazing square views. To be our quest it’s not just a part of work, it is a part of our everyday life. We love to be next to local and foreign people, and their culture is our wish for knowledge. We are committed to create a perfect day for you, which is undertaken with the utmost care and attention. Immerse yourself in the atmosphere of another era at the bar, in the lobby of the Alexandar Square Boutique Hotel, with its own distinct identity, one you will adore!